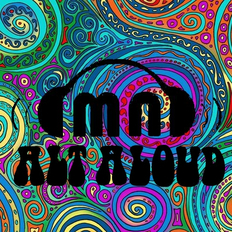 Forget The Night | Slow Down Clown | OK Listen! 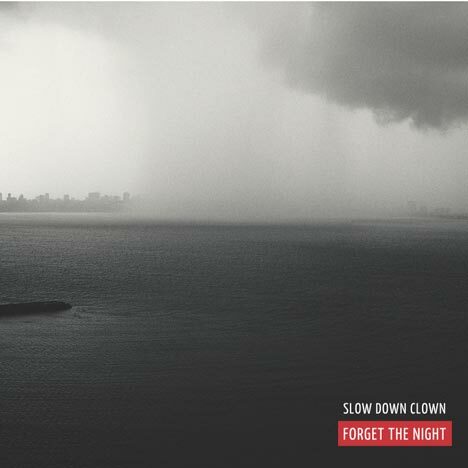 ‘Forget The Night’ is more than just a mere music release by Slow Down Clown. It is a story, a narrative, and a concept that deals with themes like love, loss and letting go. It is a yearning to move forward, yet being helplessly pulled back by the past, and the feelings that arise from the internal conflict of the two.